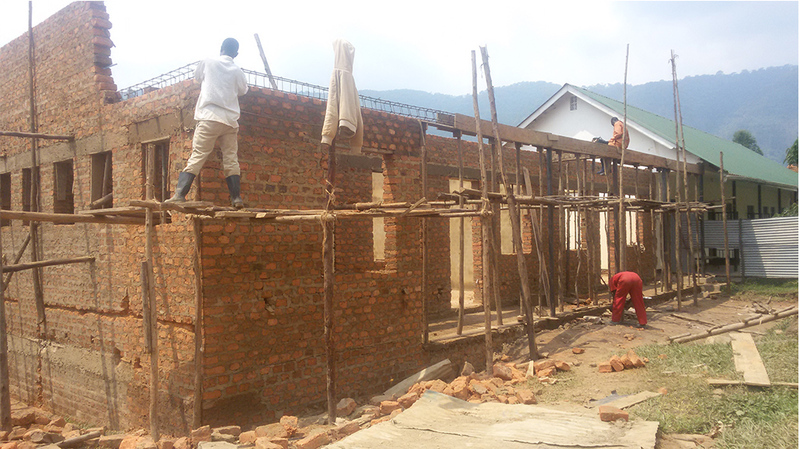 Expansion Of The Girl's Dormitory. What we need to improve the nursing education in Bwindi. US $200,000; A Library block with a spacious simulation lab capable of accommodating all students for their practical exams. US $50,000 Expansion of the girl’s dormitory. US $25,000: 50 computers each @ US $500. Construction of additional Dormitory to accommodate more students - 48,000 USD. US $180,000: Operating cost support for the nurses’ training school. US $18,000 maintains the school internet at 3mbps for a year. US $1500 pays a student’s tuition for a year.